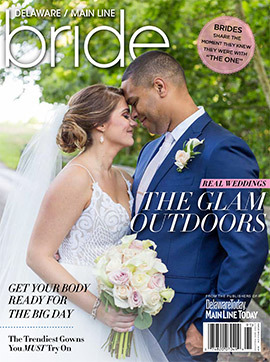 It’s no surprise that a growing number of brides and grooms are looking beyond the ballroom for their special day. They want their wedding to be unique yet specific to their tastes. They also want their wedding to be memorable and stand the test of time. 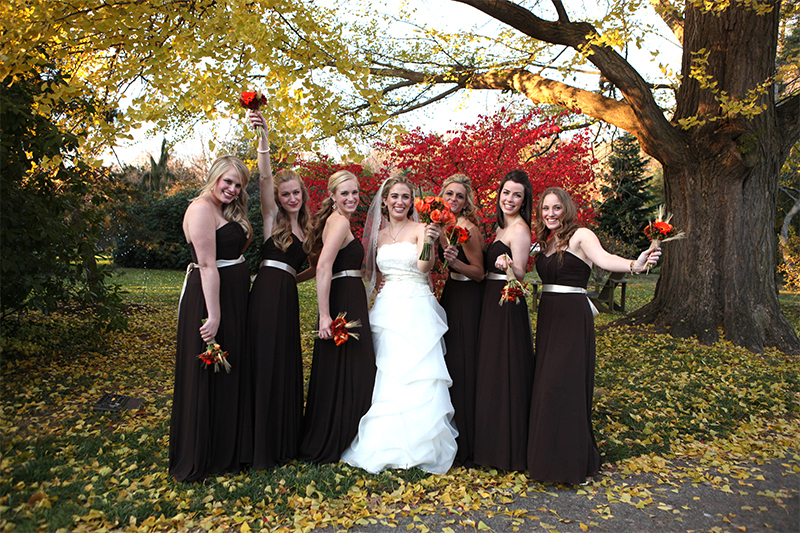 From rustic weddings to vintage weddings; barn weddings to farm weddings, the options have never been greater. 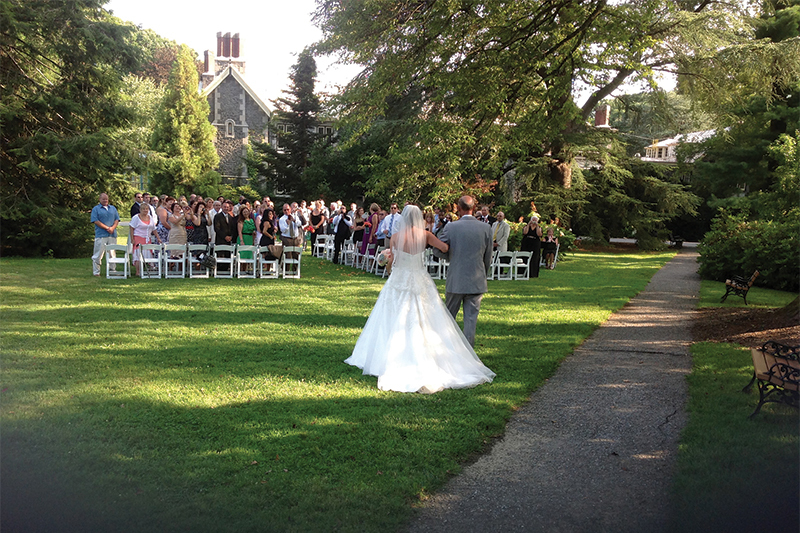 In most of these instances an outdoor ceremony plays a key role. Let’s face it, there is nothing more spectacular than the nature-made decor Mother Nature provides. Blooming flowers, amber sunsets, and a rich canopy of trees create the most lavish decorations of all and serve as a gorgeous backdrop for any wedding ceremony, not to mention the myriad photo opportunities. However, when outdoors, there are always the intangibles that should be considered during the planning process. 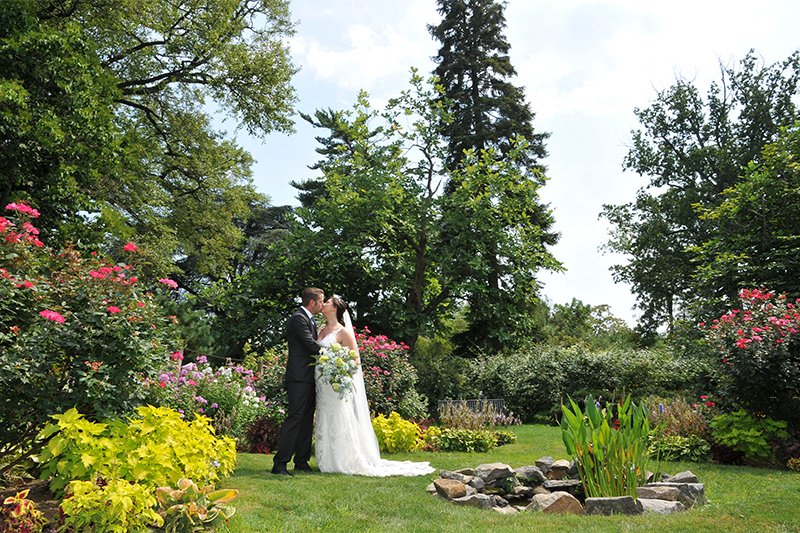 Unpredictable weather can be the culprit that raises its ugly head and threatens to spoil even the best planned wedding. It’s a good idea to make sure the venue has sufficient indoor facilities that are capable of hosting both the ceremony and reception should the skies open and the rains pour down. 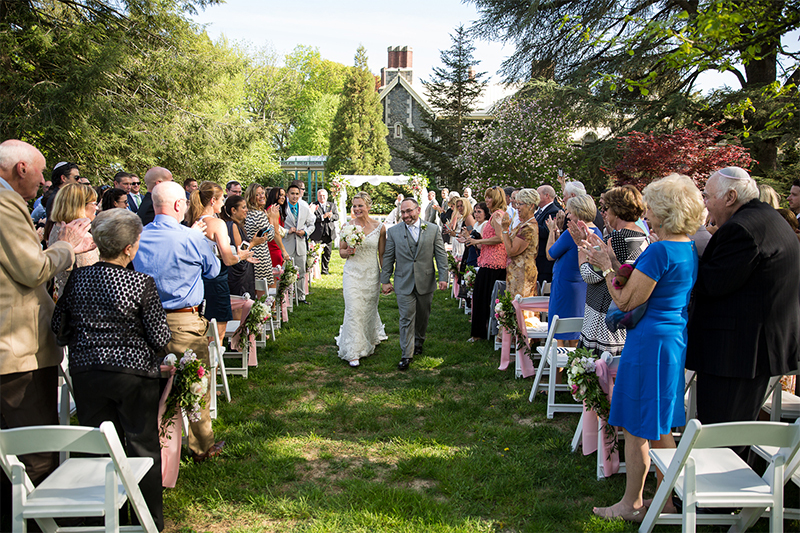 It’s an even bigger plus when the venue offers a dedicated indoor ceremony space. It’s unusual for rustic venues to offer this amenity, although the Carriage House at Rockwood Park does cater to this need. What if it’s oppressively hazy, hot and humid? When the mercury soars and the temperature reaches the 90s, you’ll want the flexibility to move the ceremony to an air-conditioned facility to keep your guests as comfortable as possible while keeping the celebration cool and fun. An all-inclusive wedding package makes life easier. When you want your day to be as stress-free as possible, seriously consider a venue that can offer an all-inclusive wedding package. 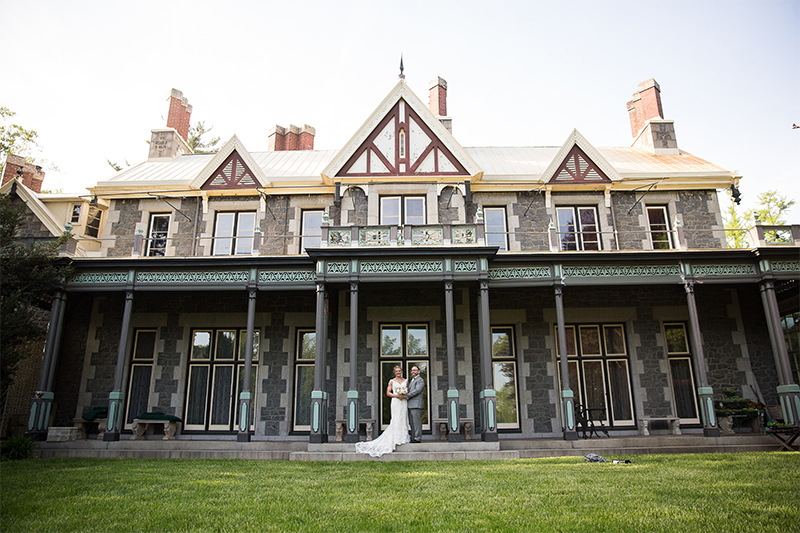 In the case of the Carriage House at Rockwood Park, the packages will typically include catering, china and linens, etc., as well as a personal wedding coordinator. 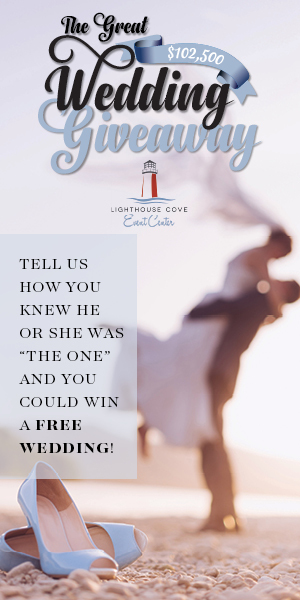 Make sure you talk to the venue to verify what’s included in the contract and let them help you personalize your wedding package to your wishes. One thing for sure: you do not want burning butts. So, make sure that the chairs can be arranged in natural shade or the seats are covered with cushions or fabric slip covers during peak sunlight. Is there ample lodging available for out-of-town guests? 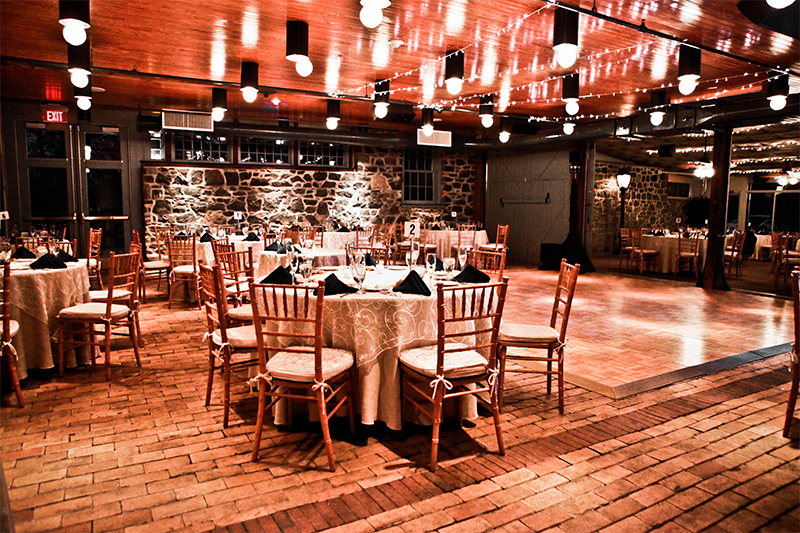 Oftentimes, rustic wedding sites are in areas that are not convenient to hotels and restaurants. This is something you should take into consideration for the convenience of your guests. Your best choice is to select a venue that is set in an area that feels remote and off the beaten path, yet convenient to nearby overnight accommodations. Outdoor venues should offer modern indoor amenities as well. For the benefit of quality food preparation and savory cuisine, the wedding/reception facility should have an on-site kitchen. For those in need, elevator service would be a plus if the festivities go indoors. And, of course, clean modern bathrooms should be easily accessible regardless of where the ceremony takes place. As owner/operator of Greenery Caterers, Craig Trostle has been providing creative culinary expertise for nearly 40 years. 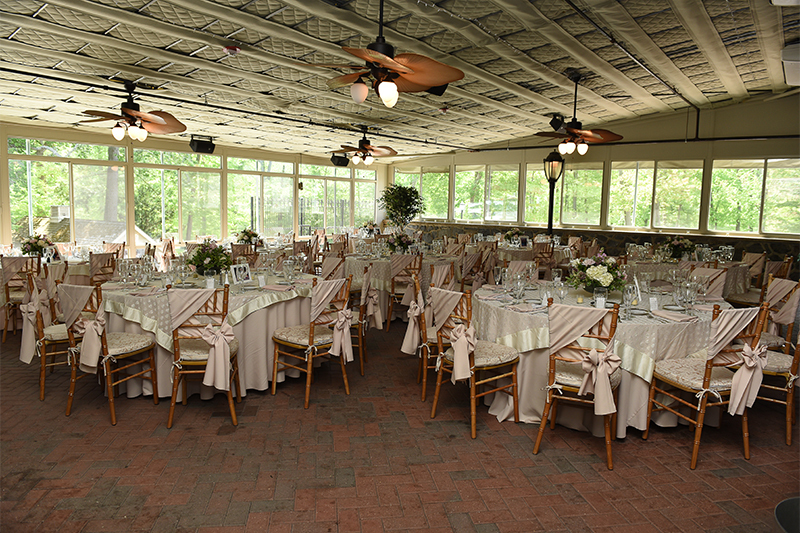 Today, in addition to distinctive catering services, Greenery Caterers operates the Carriage House at Rockwood Park, a unique venue for weddings and receptions, as well as other social and corporate functions. 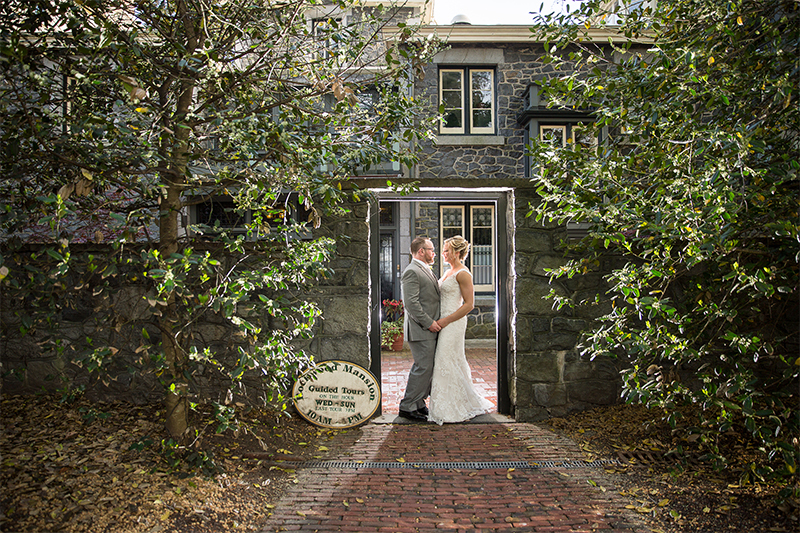 Tucked away on the secluded grounds of this historic 19th-century country estate, the 150-year-old Carriage House offers stunning outdoor settings among massive trees, walled gardens and verdant open areas, as well as indoor ceremony and reception spaces highlighted with gorgeous stone walls and rustic wooden beams. This one-of-a-kind location belies its proximity to I-95 and numerous hotels for out-of-town guests.